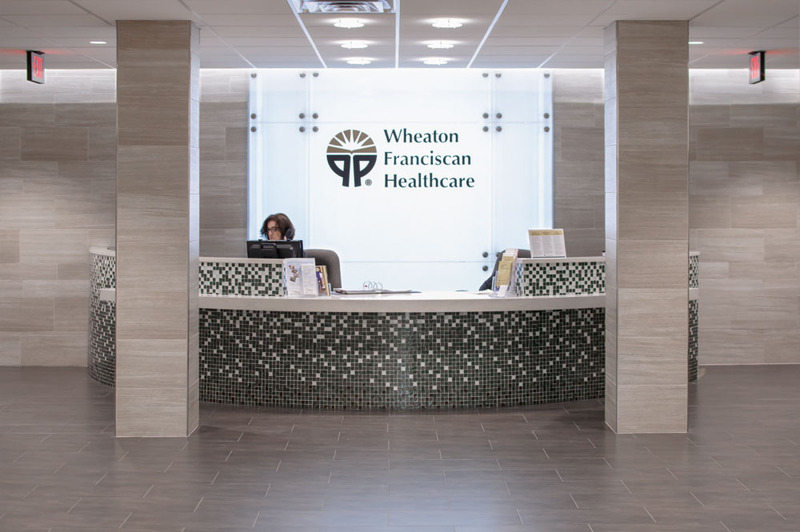 Covenant Medical Center has been an important aspect of the Waterloo community for years. Proudly hired to update the facility, MODUS equipped the emergency department with standalone mechanical systems, dedicated electrical service and an emergency generator to allow the emergency department to operate independently from the rest of the hospital. 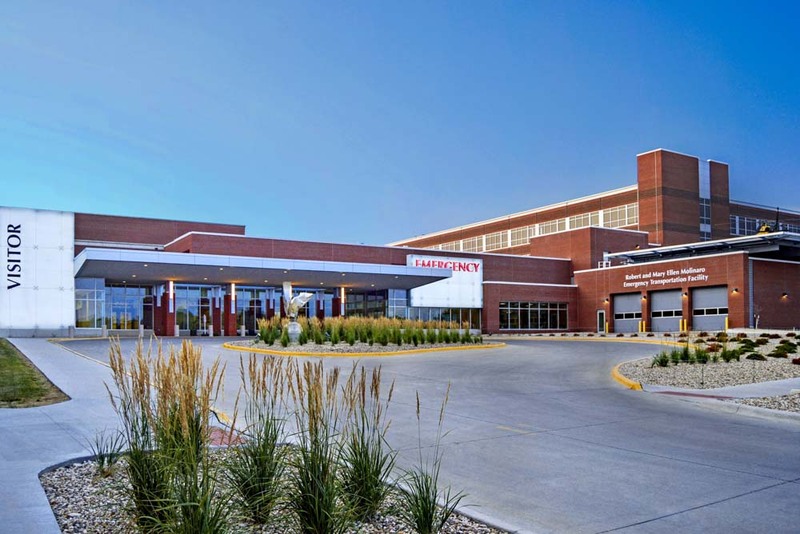 MODUS provided Fire Protection, Plumbing, Mechanical HVAC, Electrical, and Telecommunications design and construction administration for the new $11.7 million Emergency Department addition and renovation for the Covenant Medical Center in Waterloo. The new state of the art Covenant Emergency Department includes a large canopy drop-off loop, multiple exam and treatment rooms, four behavioral health rooms, an inboard CT scan room and radiographic scan room, two trauma rooms, conference and break rooms, a small pharmacy, consultation rooms, family waiting areas, an ambulance garage with capacity for six ambulances, a security office, and other support spaces. The department design is a linear space concept, giving more visual aspect for the staff to see through the entire nurses’ station rather than the traditional racetrack approach. 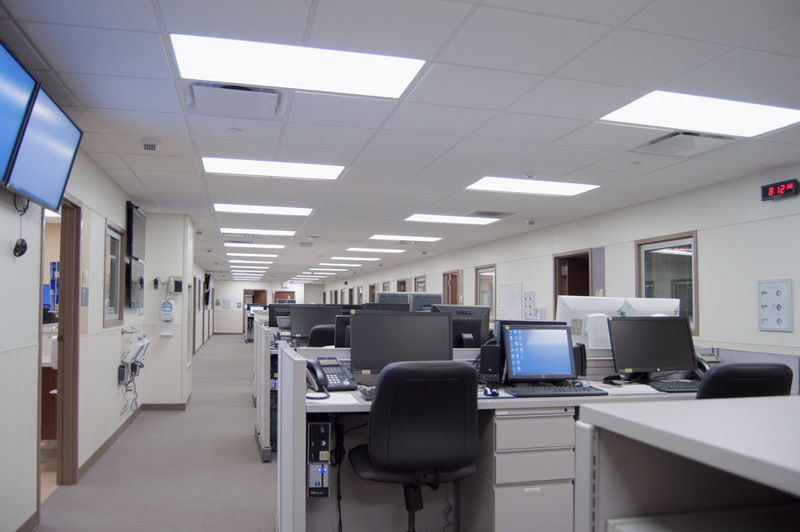 This allows the nurses’ station to rapidly expand to accommodate emergency department surges. 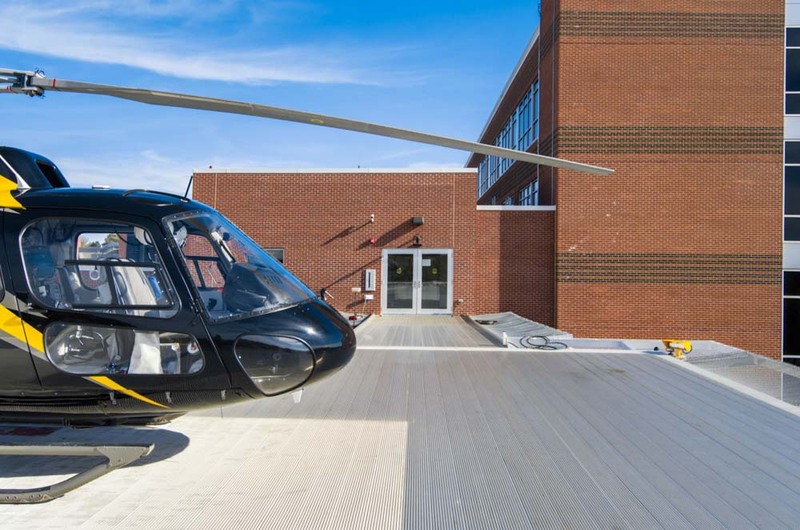 In addition to the state of the art patient-focused interior spaces, the Emergency Department also includes a full service roof-mounted helipad with refueling capabilities and Air Care support spaces. 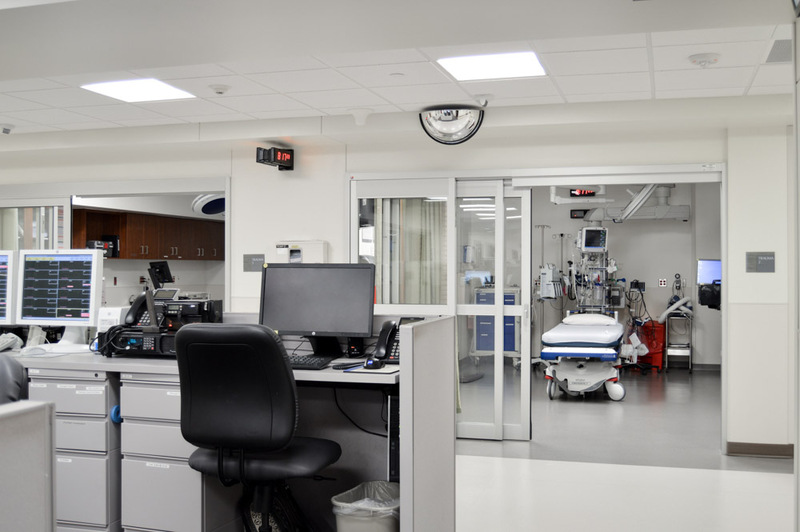 With the Covenant Emergency Department renovation, MODUS implemented energy-efficient methods and practices to create an outstanding expansive facility for the improved health care needs of the entire community.